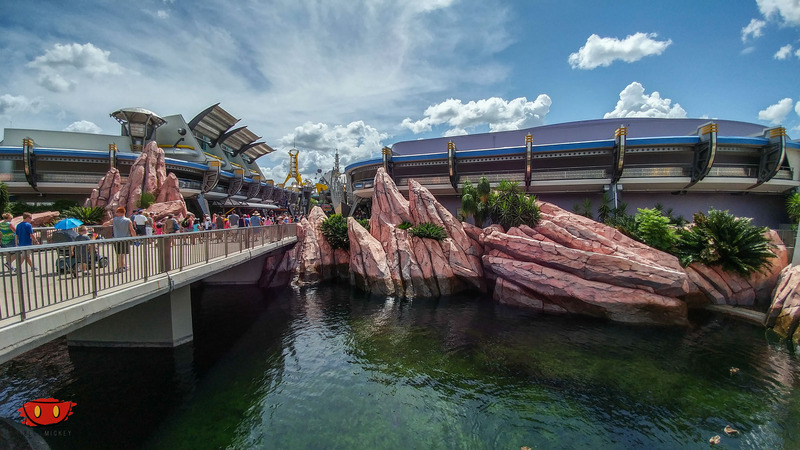 About 2 years ago the PeopleMover got a new face lift via a reddish-orange paint job. Shortly thereafter, the Astro Orbiter also received a new paint job. The latest new paint job to be completed was the Carousel of Progress. 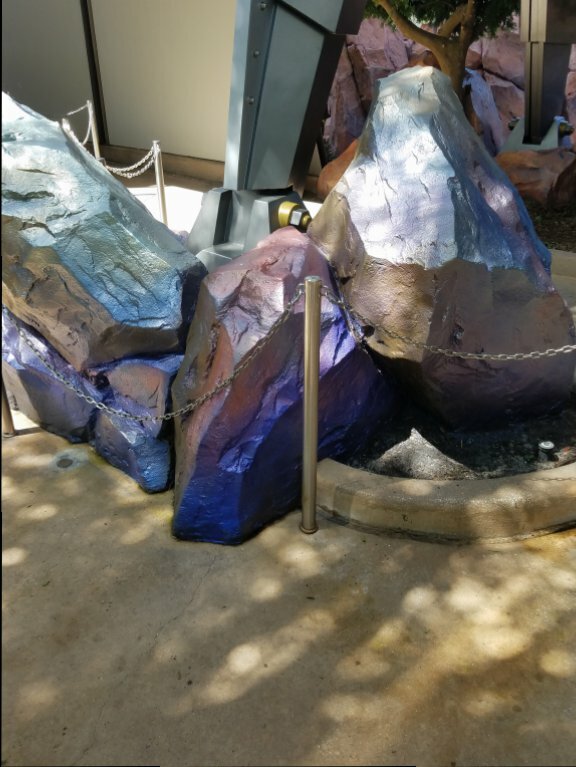 Over the next couple of months, we’ll also see the rocks in Tomorrowland turn from their current earthy tone to a metallic purple. Here’s a look at the test swatch, thanks to rct247. Here’s another look at the new paint job. Here is a look at the rest of the rocks as of August 3rd. Next articleLive alligator tank in Living with the Land behind tarps; alligators to be removed permanently?